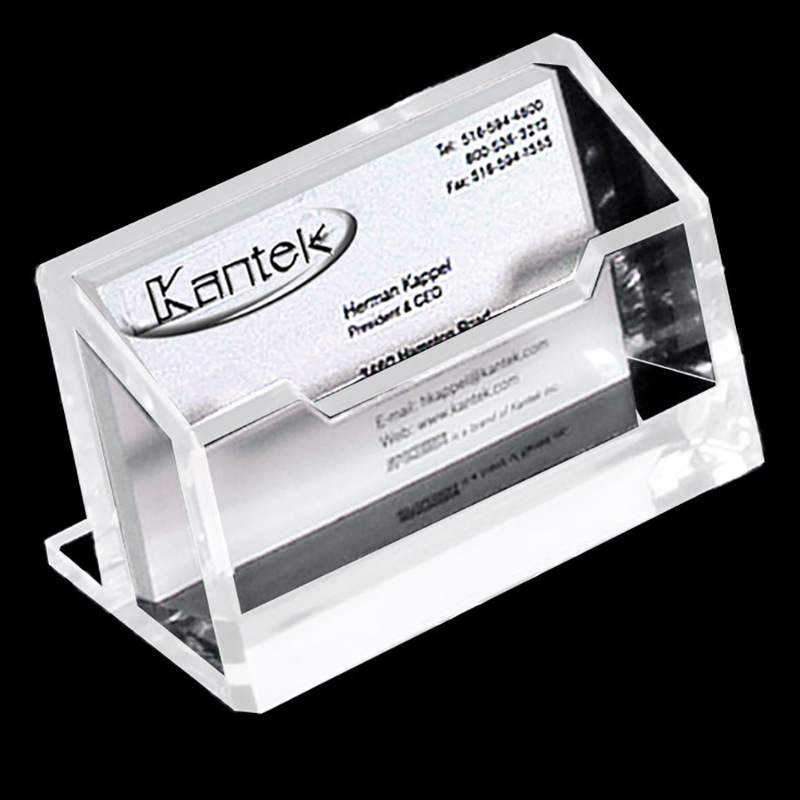 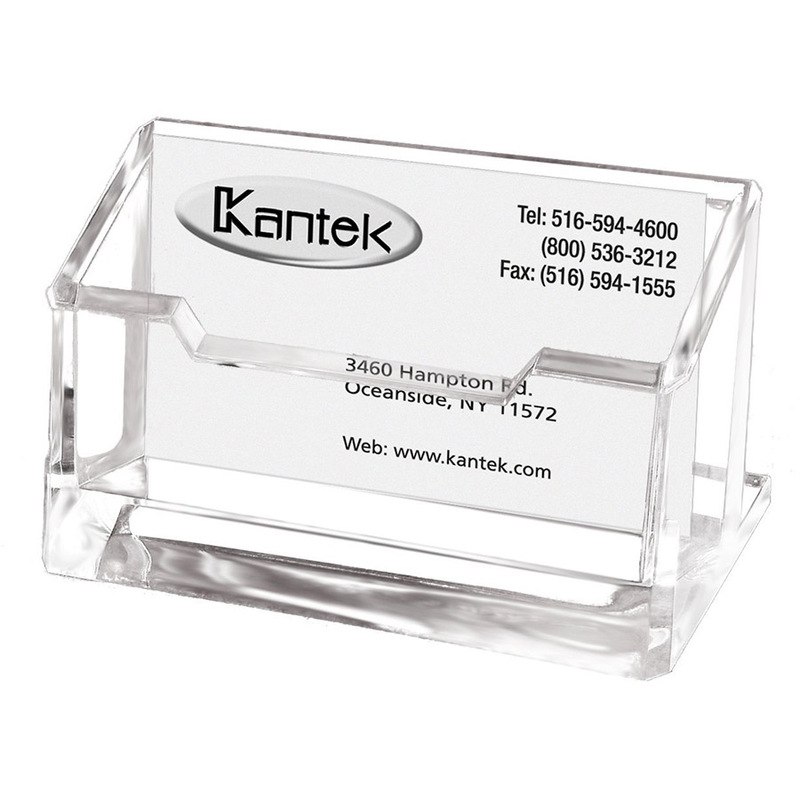 Acrylic Business Card Holder : Kantek Inc. 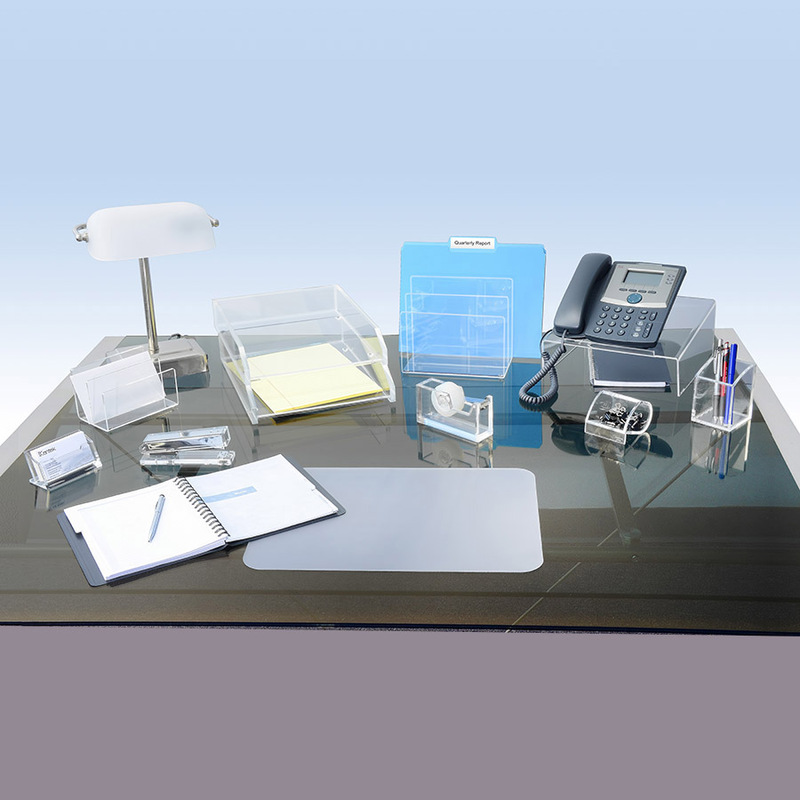 Elegant clear Acrylic Desk accessories enhances your desk and complements any décor. 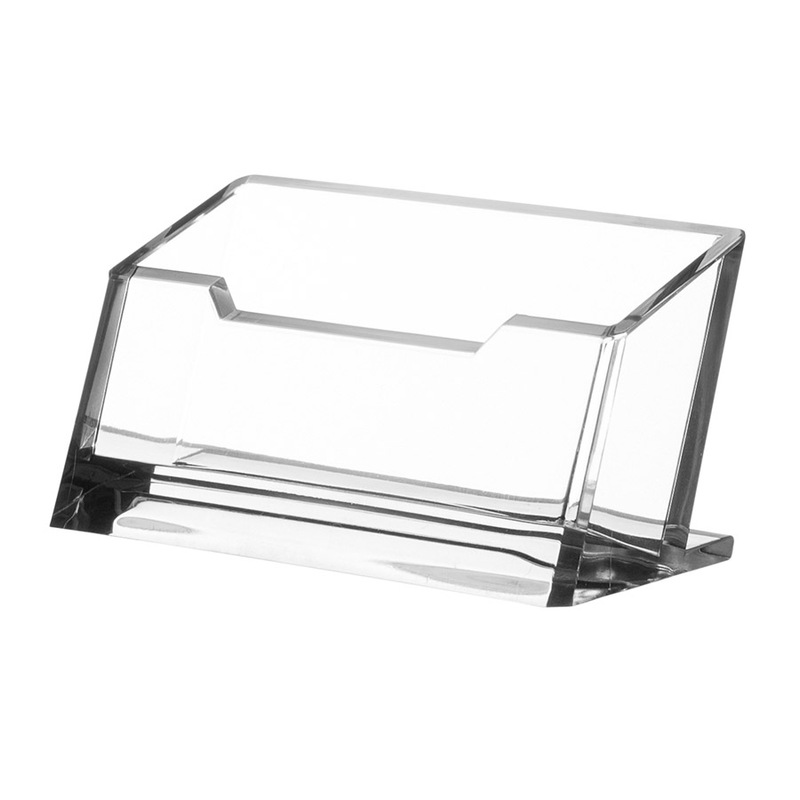 Crafted from heavy cast polished acrylic for both style and durability. Angled open design for easy access.